This page is designed to demonstrate a sample curriculum for a “flipped” freshman composition course using resources free to students. This curriculum is built around the multimedia-focused, student-friendly Excelsior OWL but include readings from other open source projects in the field of Composition. The multimedia focus and clear lessons of the Excelsior OWL make this curriculum ideal for a “flipped” curriculum, allowing students to learn and practice key concepts on their own, outside of class, leaving time in class for work with difficult concepts and student-specific writing issues. The curriculum is “flipped” by having all of the readings and activities from the Excelsior OWL be completed by students outside of class, saving class time for in-depth discussion or practice with the activities. 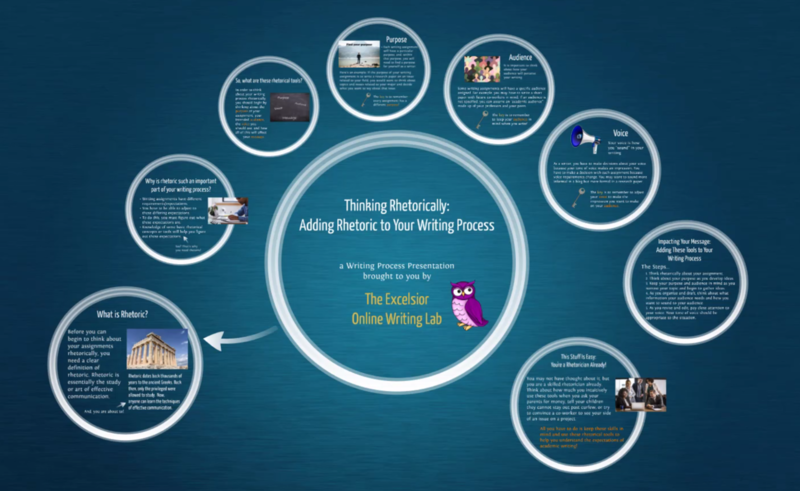 The course is organized into three modules, each one building upon the other and each one designed to help students think rhetorically about their writing and writing process and to think about the connections between academic writing and writing in the workplace. In this module, students will be introduced to the course and will have an opportunity to build, engage in, and build upon a narrative structure for their writing assignments, as narrative structures are likely familiar and comfortable for students. At the same time, narrative writing plays an important role in writing in college and in the professions, so a rhetorical exploration of narrative can be highly beneficial to students. During this week, instructors will work to address reading strategies, as writing struggles are so often related to reading struggles. Some time in class should be spent exploring reading habits and discussing strategies shared in the Writing Commons site listed below and the Online Reading Comprehension Lab. Additionally, in preparation for the narrative writing assignment to come in Week 4, instructors should consider sharing sample narrative essays. Ideally, at least one of those narratives should relate to workplace writing in some way, as this curriculum can be used to help students begin to think about how the skills they learn in college can help them beyond academia. 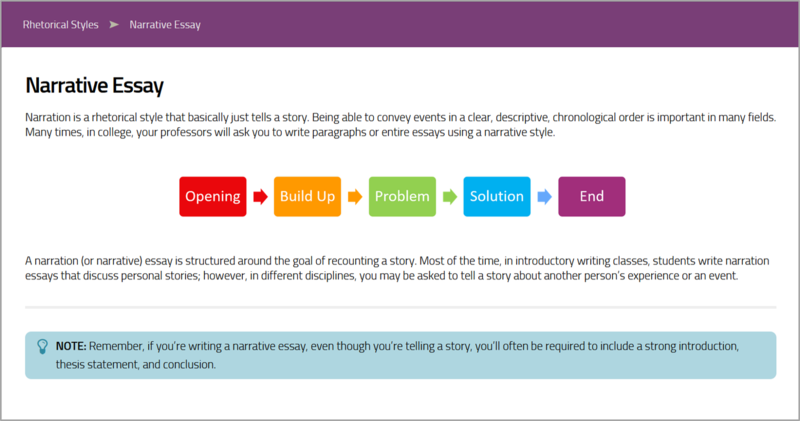 At the beginning of this week, instructors should assign the narrative essay assignment of his or her choice. Instructors may choose a classic “why I came to college” narrative or something else. This curriculum presents a literacy narrative to students, but the options for narrative are endless. 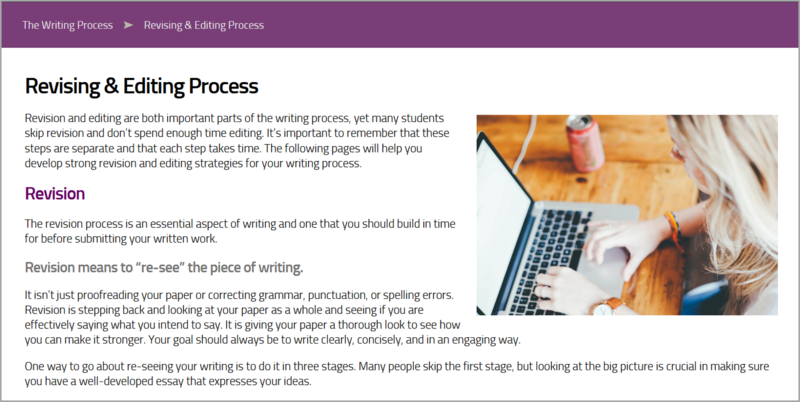 As research indicates that one of the best ways to help students improve their writing products is to help them improve their processes, this workshop-style curriculum walks students through a strong writing process for each major assignment. As this week begins, instructors should require a rough draft for peer review activities in the class. This should be done early in the week to allow time for revision and then editing at the end of the week. This week provides instructors with a good opportunity to explore the differences between revision and editing and to offer grammar instruction in context of students’ writing. In an entry-level writing course like this one, instructors may want to spend time focusing on sentence-boundary errors–run-ons and fused sentences, comma splices, and fragments. 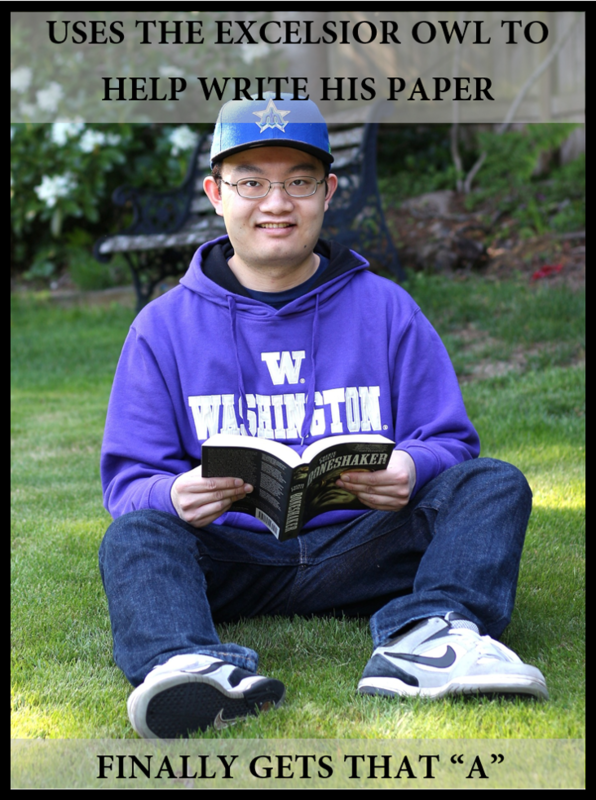 The work of linguist Rei Noguchi presents some important ideas for writing instructors to consider when it comes to teaching grammar in a practical way and in context of student writing. Instruction in this area would require discussion of commas, coordinating conjunctions, and semicolons. The Excelsior OWL offers helpful instruction and practice with these topics. At the end of the week, when students have submitted their essay, they should complete a metacognitive reflection, a writing about writing piece, to help them consider what they have learned and how these skills will apply moving forward. This writing about writing is one of the most important parts of the course. In this module, students will move forward with academic genres of writing and learn about thesis-based, expository writing projects. Like the narrative, students will likely have experience with this genre. However, the bulk of their experiences may be related to persuasive, expository writing on timed essay exams. Therefore, instructors will want to build from this experience but emphasize an authentic writing process. Additionally, in an effort to help students make connections to the way academic writing plays a role in the workplace, the major assignment for this module will center around a project in which students select an issue in their professions or their communities, write an academic essay to present to the class, and then create a Prezi to be shared with potential colleagues and/or the public. The goal will be for students to choose an issue in which they can develop their projects in a persuasive manner. Students may need guidance on topic selection, so instructors may want to provide example topics for students. Since the projects will be persuasive, students will need to integrate a small number of sources into their projects, so this module will also introduce students source location and evaluation. In week 6, instructors will introduce the new genre to students and assign the major project for the module. Readings and activities in the Excelsior OWL will help introduce students to important concepts and provide a starting point for the unit. During these two weeks, instructors will lead students in their journeys toward locating sources to help support their points in their persuasive projects. Students have learned about the writing process in the first module of this course, but they have not had a chance to explore writing with sources. The Excelsior OWL will give students an opportunity to understand the basic processes of finding, evaluating, and integrating sources. These skills will be practiced during this week and the following week, as students continue to work on their projects. The first part of this week should provide students with at least a mini lesson on integrating source material into writing projects. 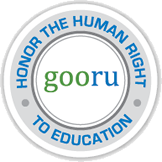 By the middle of this week, instructors should require completed rough drafts in class for both the essays and the Prezi presentations. Students may need encouragement and reminders about the early steps of the writing process, which they practiced in class for the narrative essay. The last part of the week will be another opportunity for revision and editing workshops, only this time for two different genres–the essay and the presentation. This period offers a good time for instructors to focus grammar and editing instruction on issues specific to his or her students. In this model, common issues are related to pronouns, verbs, and very basic documentation issues (more detailed information on documentation will be presented in the next module). This week will focus on presentations. Students will present in class, which will take up some class time. Students in the audience should complete some kind of presentation evaluation, though guidance in this area will be needed to ensure helpful comments and feedback. 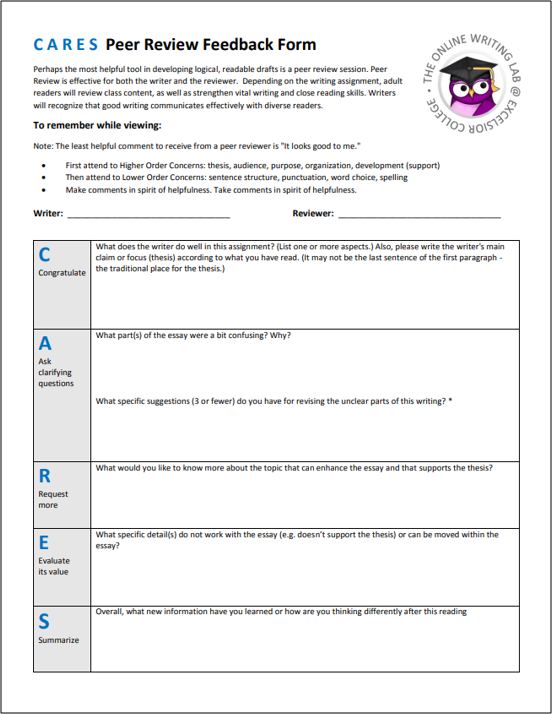 At the end of the week, students should complete a metacognitive reflection, a writing about writing piece, to help them consider what they have learned and how these skills will apply moving forward. In week 11, instructors will introduce the news genres of ethnography and photo essays to students and assign the major project for the module. Readings and activities in the Excelsior OWL will help introduce students to important concepts and provide a starting point for the unit. During this week, instructors should help students get started with topic/culture selection for the ethnography assignment and practice taking field notes in class. 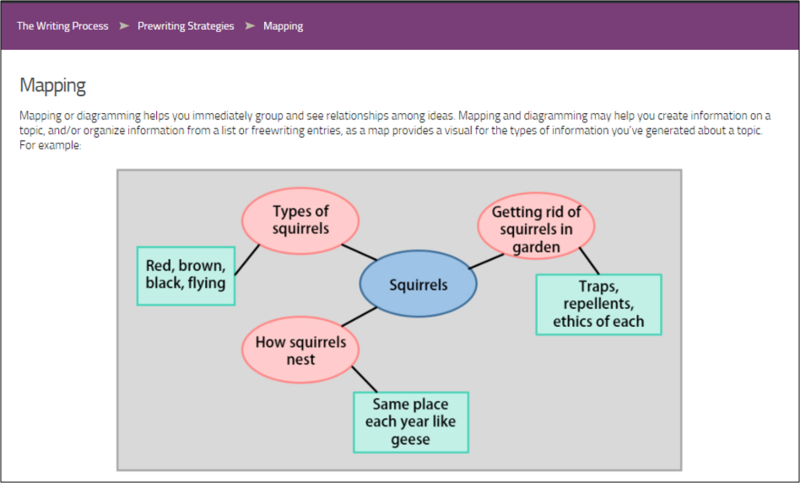 Reviewing the topic selection material from the Excelsior OWL can help students narrow down a topic. Giving students a chance to practice taking field notes is important during this week, as students will need this practice before venturing out to observe their culture and take notes on their own. 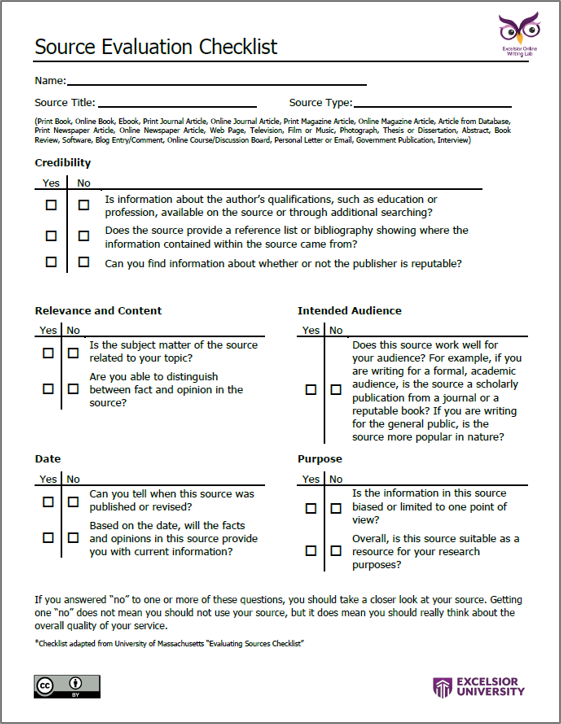 The materials in the Argument & Critical Thinking area of the Excelsior OWL that focus on using evidence will be helpful in this module, as the content in the Excelsior OWL covers primary sources in addition to secondary sources. 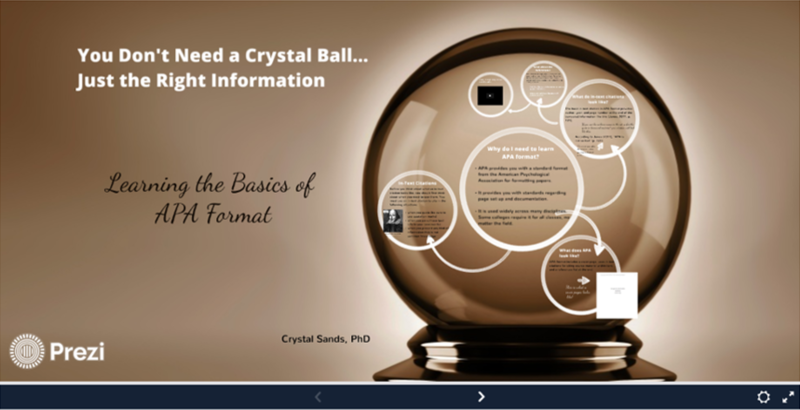 Students should be given the homework of taking field notes for their project and then sharing progress during class discussions and group work.